Renting a car in the neighbourhood is easy and fun. There are many car rental companies that can help you, like rentalcars and autoeurope. 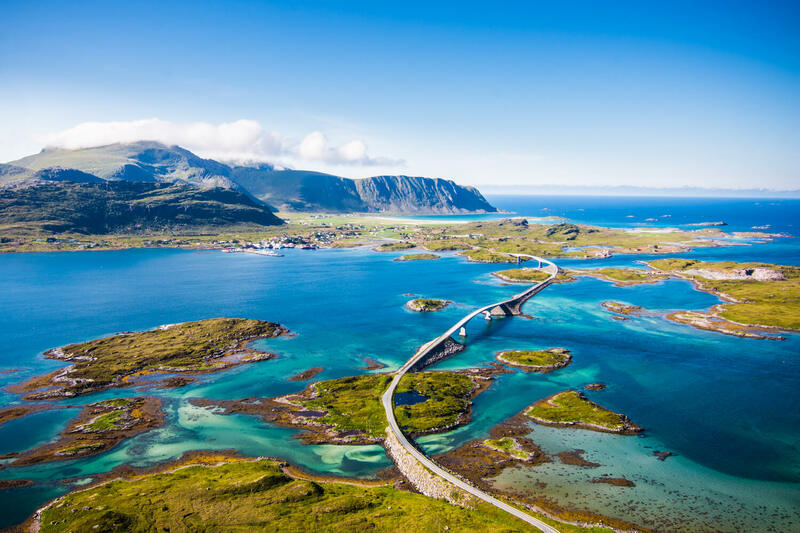 By car, you can drive through the most beautiful car routes in Norway. A car brings a lot of freedom about your destination and speed of your tour. Parking at our hotel is free, allowing you to explore Norway at your leisure.